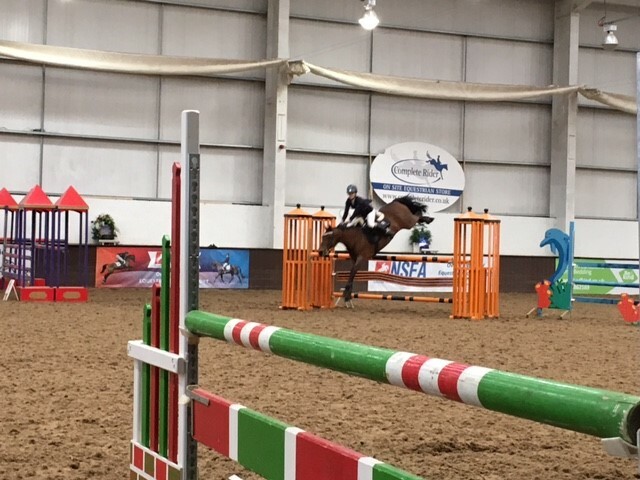 Year 11 student, Lucy Hallam competed in the National School’s County Showjumping Championships over the weekend. The competition came after Lucy qualified as the Nottinghamshire Individual representative at 1m and 1.10m. Lucy and her family were unsure as to whether she would be competing after Lucy’s pony had been off work short term with an infection from a cut in his leg. 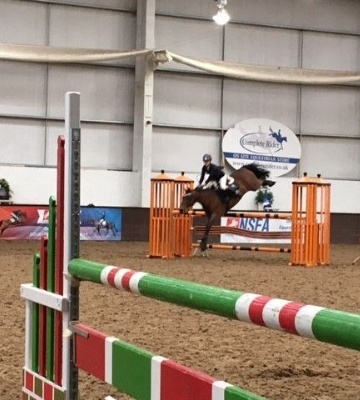 There was also success for Lizzy Alcock was also competing in a regional Schools Equestrian 'One Day Event' at Epworth, near Doncaster on Sunday where she too was placed 5th. Well done Lucy and Lizzy!